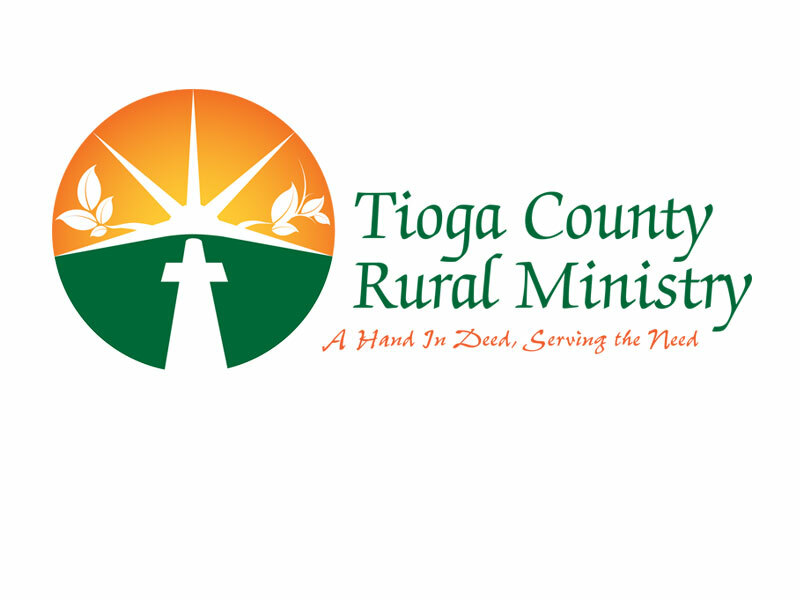 Card One Concepts is very honored to have been awarded the winner of the Tioga County Rural Ministry Logo Contest by Sr. Mary O'Brien! The logo was designed to give the organization a look of professionalism and pride that it deserves to reflect on it's community that it helps every day. This was a fun project to work on and we plan to donate the awarded funds back to the community. 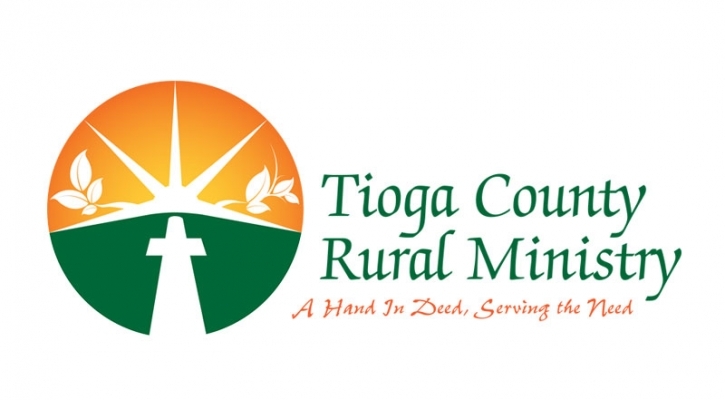 Tioga County Rural Ministry aspires to be a sign of Jesus’ presence by serving the unmet needs of the poor, sick and elderly of Tioga County. Please visit their website here for more information or to help in their cause and goals. 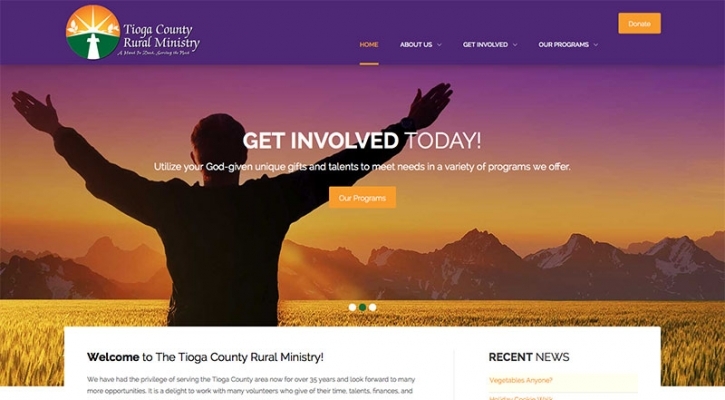 Card One Concepts worked closely with Amy J Stoddard Marketing & Design to assist in the design and development for this clients website project.